Across their lifetime, undergraduate students will have studied from 22,000 to 26,000 hours whereas graduate students will have studied 31,000 to 35,000 hours. They will have explored many subjects, from literature to technology, from science to management. When asked how many hours they have studied themselves, most students realize that not even an hour was dedicated to explore, understand, and develop their inner growth as part of the current educational system. Success in your personal and professional life can only be achieved when all parts of you, from your emotional self, to your imagination, are fully understood, supported and skillfully operated. It is not a coincidence that emotional intelligence has been found to be the most influential trait of successful leaders. Similarly, using imagination has been credited by Oprah, Steve Jobs and Nelson Mandela as a fundamental skill for achieving success. Why didn’t we study these subjects in school? 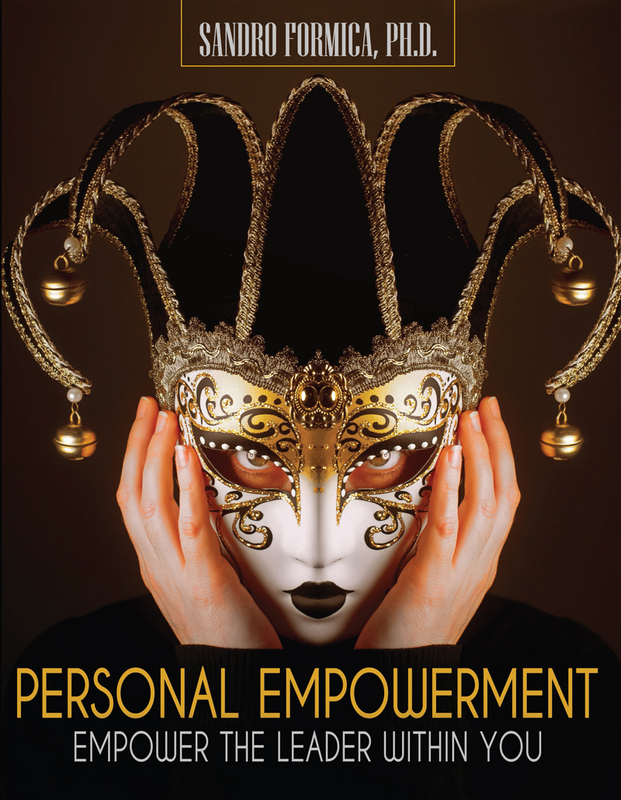 Personal Empowerment: Empower the Leader Within You provides you with a holistic, practical, and highly experiential approach to study and understand yourself. You will be introduced to new aspects of you and will explore and effectively use inner tools that have been ignored and left unused for many years. This book is filled with exercises that will challenge you to design a new you and activate your full potential. CHAPTER 1 Why Personal Empowerment? What Should You Expect from This Book? Do You Want to Be: Educated or Empowered? How Can You Use Your Values to Become More Successful? You Know Your Skills and Talents: What Now? Becoming More Aware of Your Thoughts—What Is the Opposite of What I Do Not Want? How Can You Measure Your Emotions?